We have a fantastic range of tailored Private Hire packages available seven days a week, at a time to suit you. 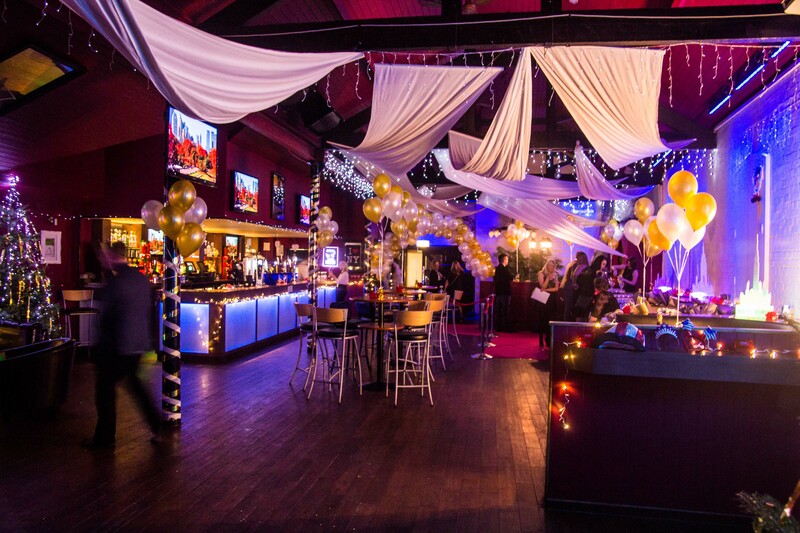 Get exclusive hire of our venue, with self-contained rooms offering independent entrance points, toilets and smoking areas. 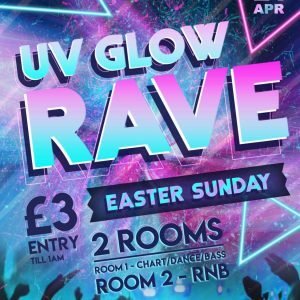 Room hire also includes an experienced DJ, a team of fully-trained bar staff and friendly door staff for five hours as standard. 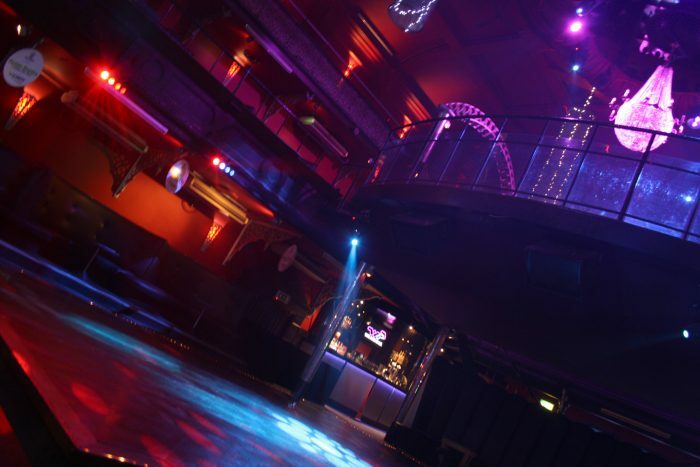 With maximum room capacities of up to 1000 people, we have a fantastic variety of spaces available to perfectly suit your event. 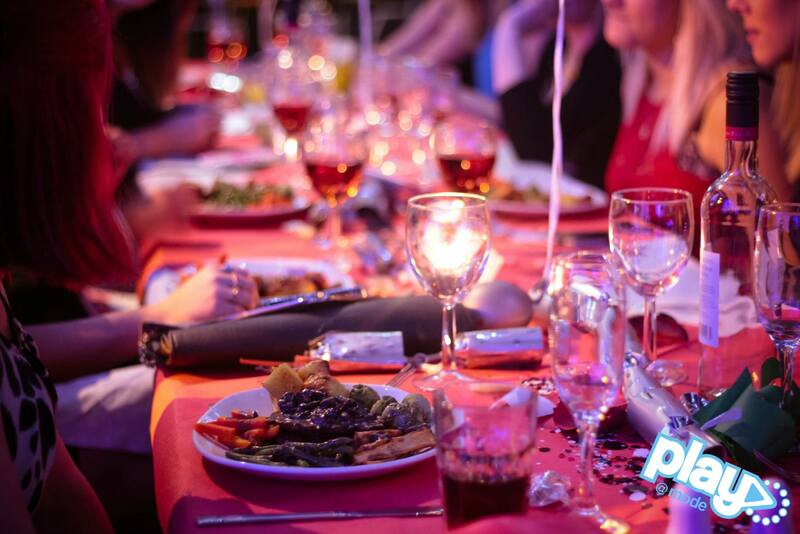 We are hugely experienced in event hosting, and know how to make your event memorable with fantastic finishing touches. 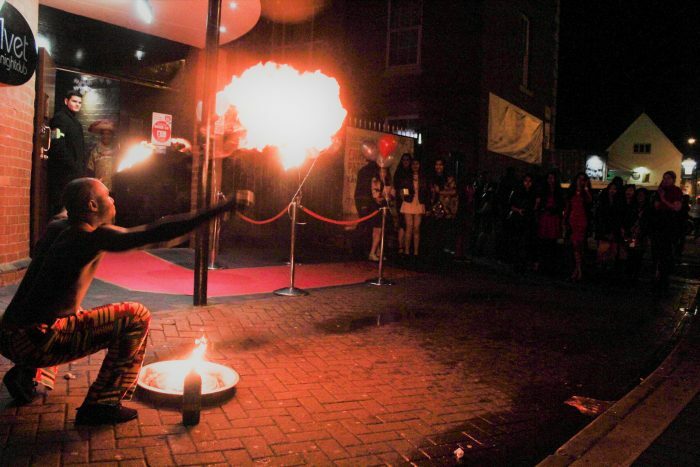 From photo booths, to casino tables and aerial acrobatics, we are able to co-ordinate and put into place any additional elements you require for your special event. We can also provide delicious catering options, including set meals or a variety buffet spreads, depending on your tastes and requirements. 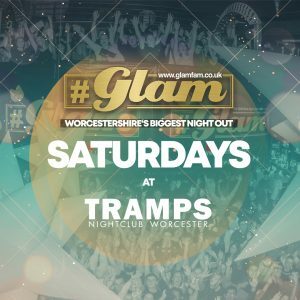 For more information, contact us via email at bookings@trampsnightclub.co.uk, telephone 07826558750 or fill out the form below.